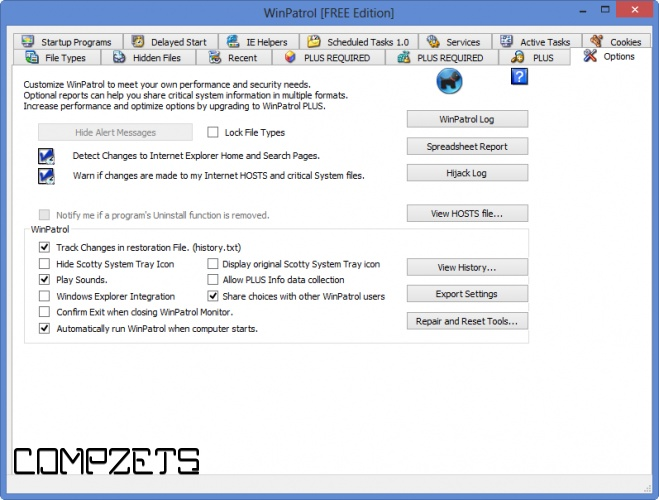 As a multipurpose support utility, WinPatrol replaces multiple system utilities with its enhanced functionality. 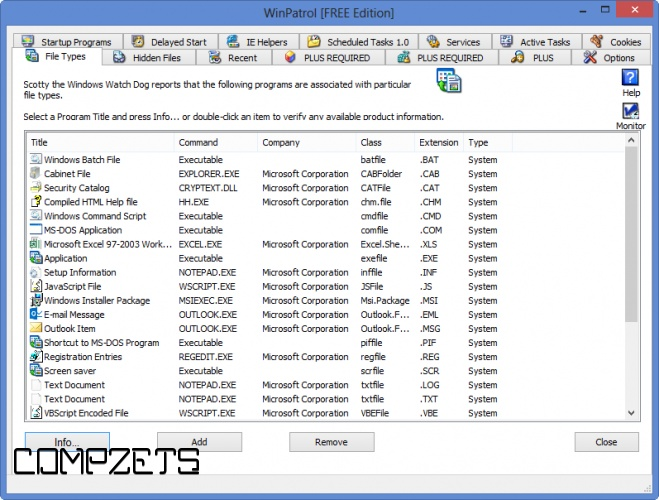 WinPatrol is the best in detecting attacks and violations of your computing environment and it has been serving peoples for ages. Traditional security programs scan your hard drive searching for previously identified threats. WinPatrol takes snapshots of your critical system resources and alerts you to any changes that occur without your knowledge.